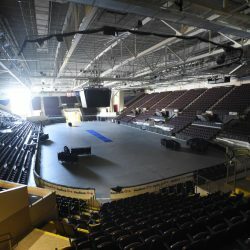 Experts say the forces behind the ECHL team have to focus on the region's identity – and let fans have fun with it. 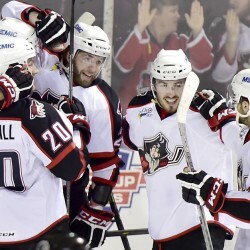 What do you think Portland’s new hockey team should be named? 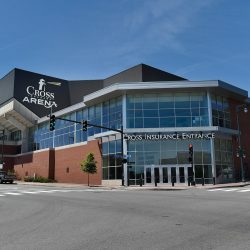 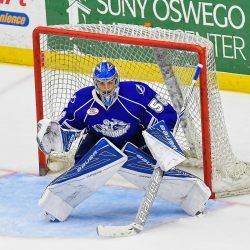 Maine's ECHL entry will begin play at Cross Insurance Arena in October 2018.